– Your insurance company wants you vehicle properly repaired and you to be completely satisfied with their claim service. You have specific rights and obligations that you should be aware of. Review your policy. Understand your rights. – If an agreement cannot be reached between your insurance company and the repair shop, your policy has an “Appraisal Clause” whereby an independent appraiser can be called in to help resolve the matter. – You are not required by law to get more than one estimate. – You may have the shop of your choice make the repairs. You are not required to use a shop selected by a claims adjuster. However, you are required by your policy to allow your insurance company a reasonable amount of time to inspect the damages prior to repairing them. – Only you, the owner, can authorize repairs on your vehicle. – Repair estimates will vary. A lower estimate may not include necessary items such as wheel alignments, re-aiming headlamps, etc. It’s your car make sure it’s repaired to your satisfaction. – The vehicle is being repaired for you, the owner. You will be required to pay for the repairs upon completion. To avoid delays, it will be up to you to secure payment from your insurance company along with any necessary endorsements from lienholders. 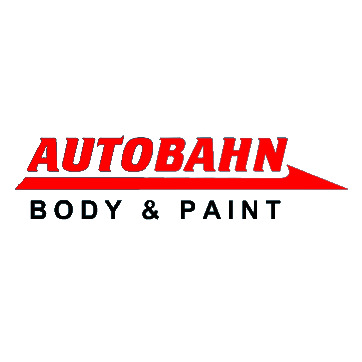 Autobahn stands ready to assist you in any of these matters. We will work closely with you to minimize your inconvenience and maximize your satisfaction. – We deal with automotive repair and insurance companies every day and would happy to save you any undue hassle or worry.